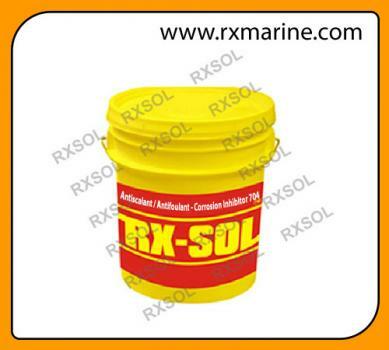 5, 10, 20, 25, 50, 210 Ltr Liquid Antiscalant / Antifoulant. 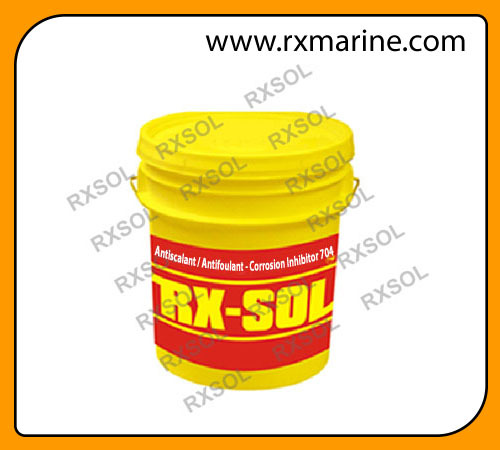 For maximum effectiveness, Antiscalant / Antifoulant Corrosion Inhibitor 704 should be added prior to the static mixer or cartridge filter housing.For potable applications the maximum dosage is 10 mg/L. 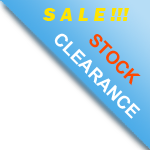 Maximum dilution is 10% with RO permeate or DI water.